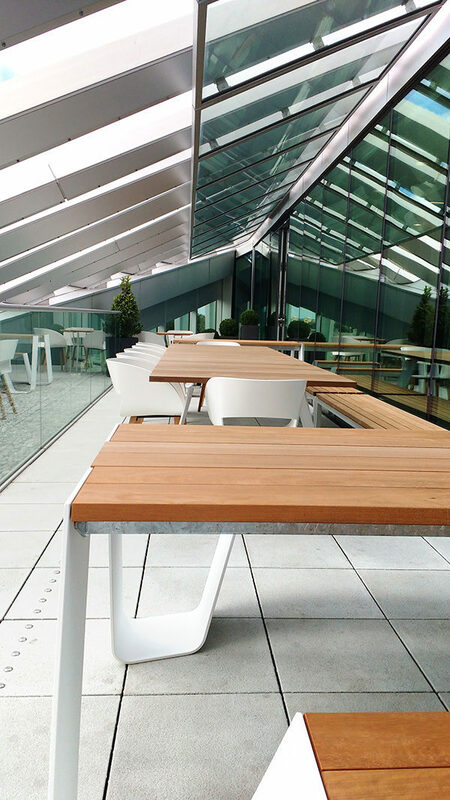 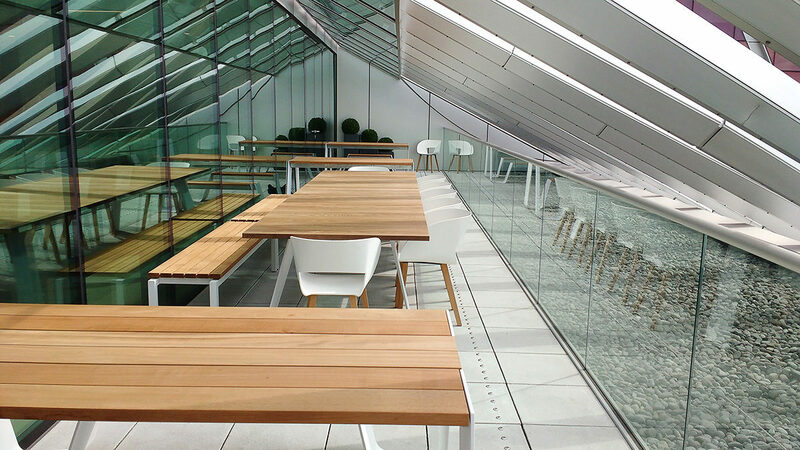 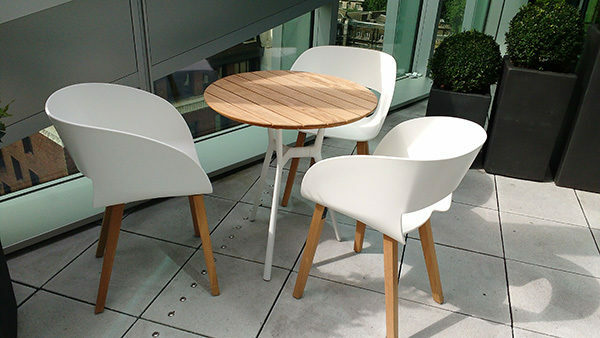 Working closely with the client MGCo suggested a range of seating solutions and prepared alternative layouts to make the most of this amazing roof terrace in London's Victoria. 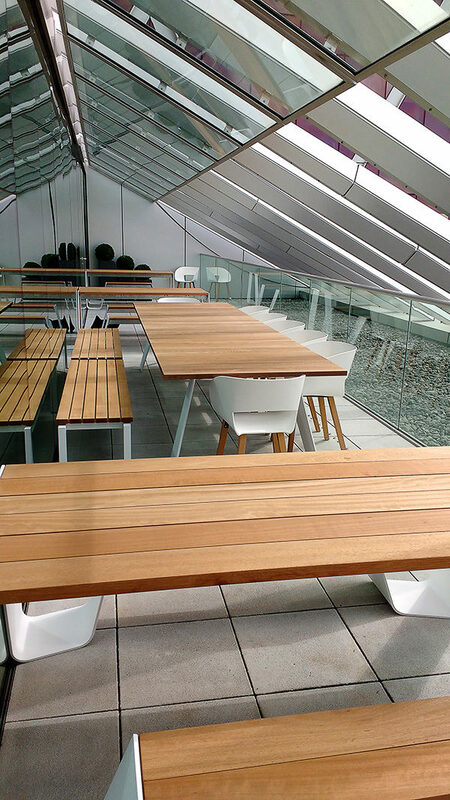 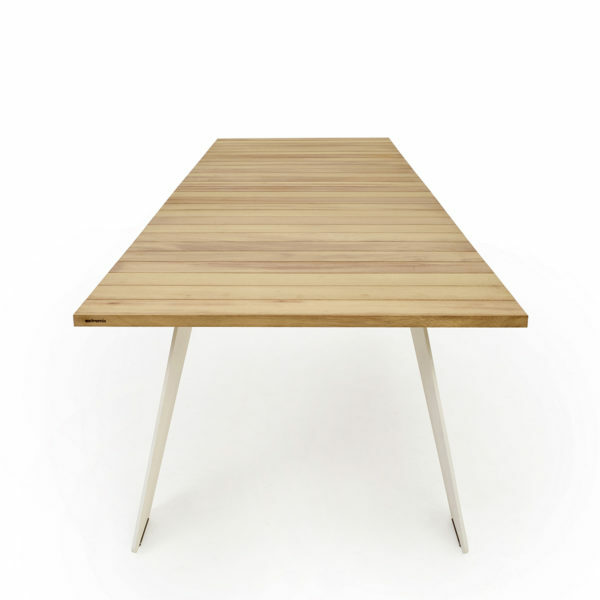 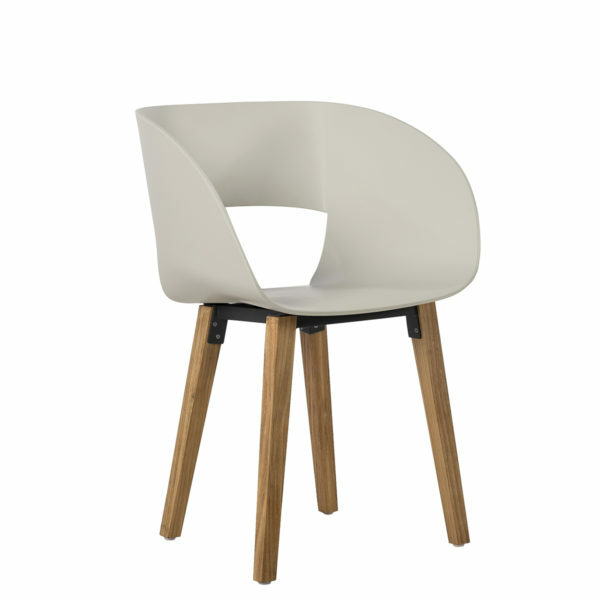 The Hopper picnic system is available in shorter lengths to seat 4-6 so perfect for this long space. 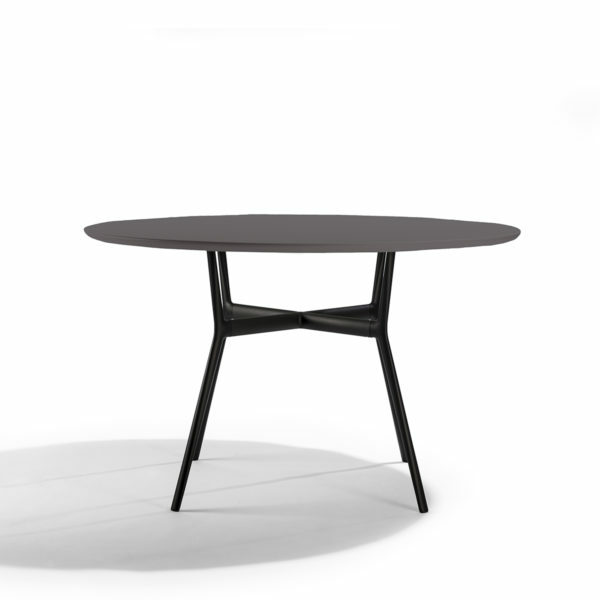 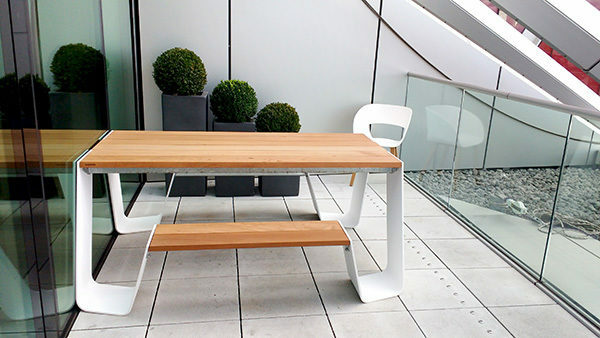 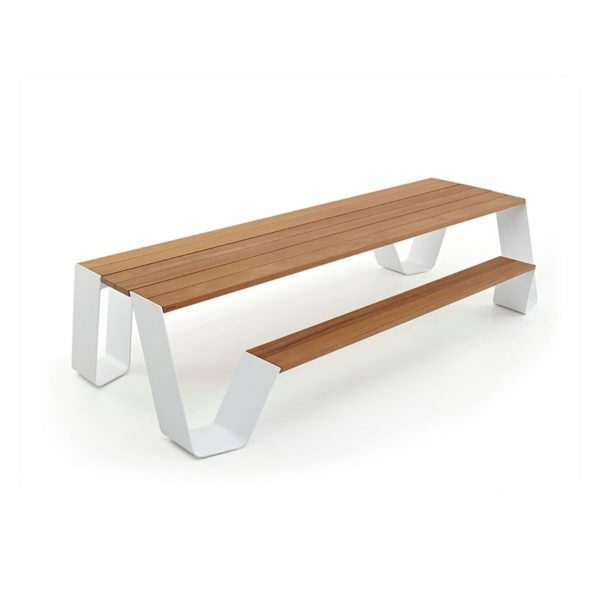 Benches are the best way to keep spaces organised.